We also have a number of patients from Crosslee, Linwood, Quarriers and Barrmill. At Bluewater we cover such a broad area of the west of Scotland. We are passionate about making sure everyone within our reach is provided with the best dental care available. This is why our practice has been carrying out a variety of dental procedures to patients from Renfrewshire, Inverclyde and Ayrshire, for a number of years! 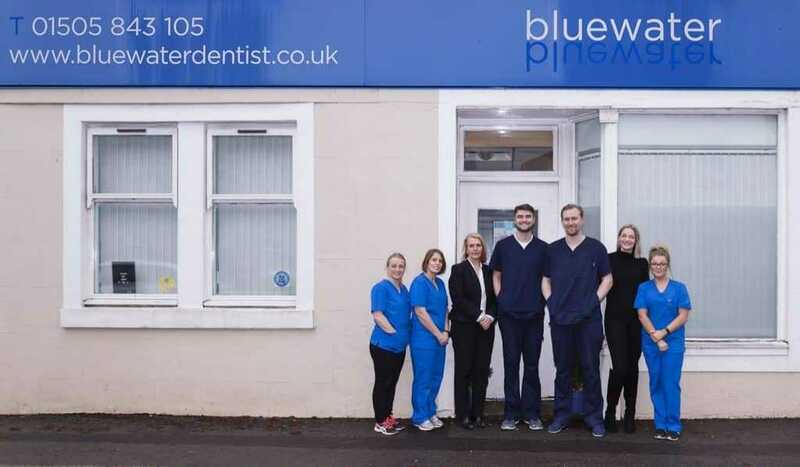 Located in Lochwinnoch, you can easily reach the Bluewater practice by bus, train or car.  We are only a 30-minute drive from the Inverclyde area, and are central to many towns in Renfrewshire.  Because our practice is on Lochwinnoch’s High Street, you can easily find us! Also, there is lots of convenient parking for those travelling by car. At Bluewater we consider ourselves a very unique practice as we will take all steps necessary to make sure patients are put first. Running late? Just let us know and we will try our best to keep the practice open. Do you have an emergency? Our team of dentists will be ready and waiting to help you. We know that there is nothing worse than a toothache, and so, the Bluewater team will act quickly to make sure patients are out of pain! Our late opening hours are appreciated by those with hectic schedules! We open late during the weekdays to make sure it is easy for you to keep your dental health in tip top condition. Make an appointment with Bluewater today, for the highest standard of dentistry!